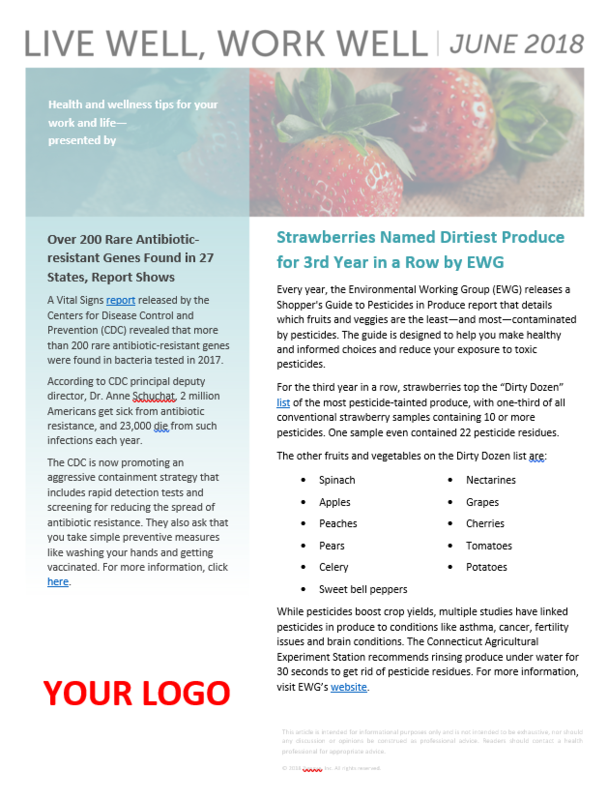 Every year, the Environmental Working Group (EWG) releases a Shopper's Guide to Pesticides in Produce report that details which fruits and veggies are the least—and most—contaminated by pesticides. 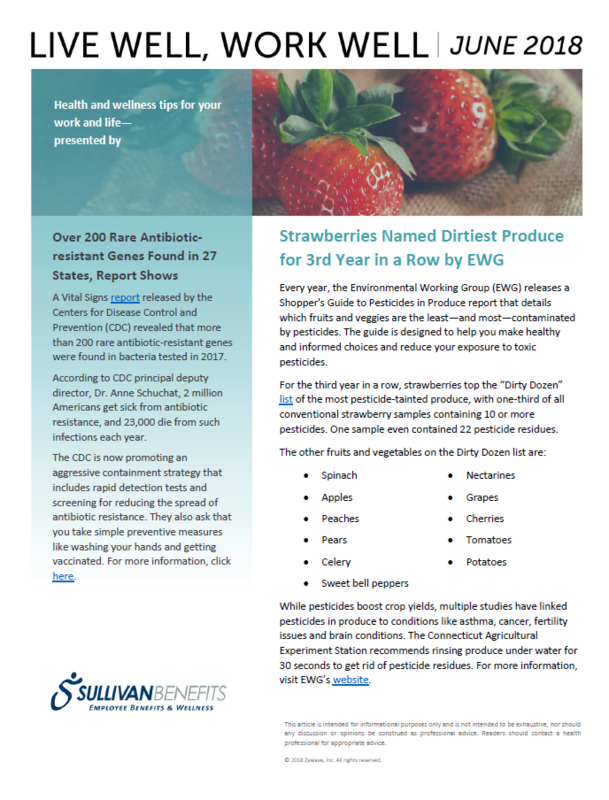 Read, save or print the full newsletter by downloading the PDF version. Customize and distribute to employees by downloading the Word Doc version. Can Intermittent Fasting Actually Improve Your Health?